the director of this patriotic movie. 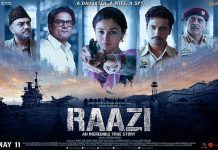 Below you can find Raazi vs Stree Box Office Collection, Raazi vs Stree Review. has put his hard efforts in the direction of the movie. 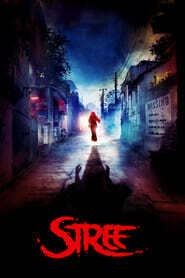 Stree movie released on 31st August 2018 and was made with a budget of 23 Cr. During its tenure at the box office Stree was played on 1800 Screens. The screen count has helped the movie to become successful at the box office. Stree did unexpectedly well at the box office box office collection by collecting a huge sum of 180 Cr at the box office. 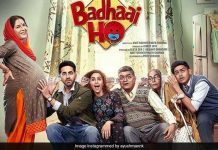 On the first day, the movie collected 6.83 Cr. 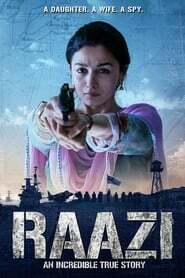 According to Movie Rater’s HOFS scale, the movie earned a score of 7.8 and is considered as a super hit movie.